Find brochures, drawings and technical info! Triplan. 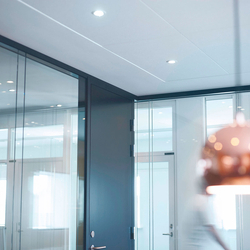 Your supplier of glass walls, sound-rated walls , fire-rated walls and steel sections for plasterboards. In Danish quality. ISO 9001 certified. 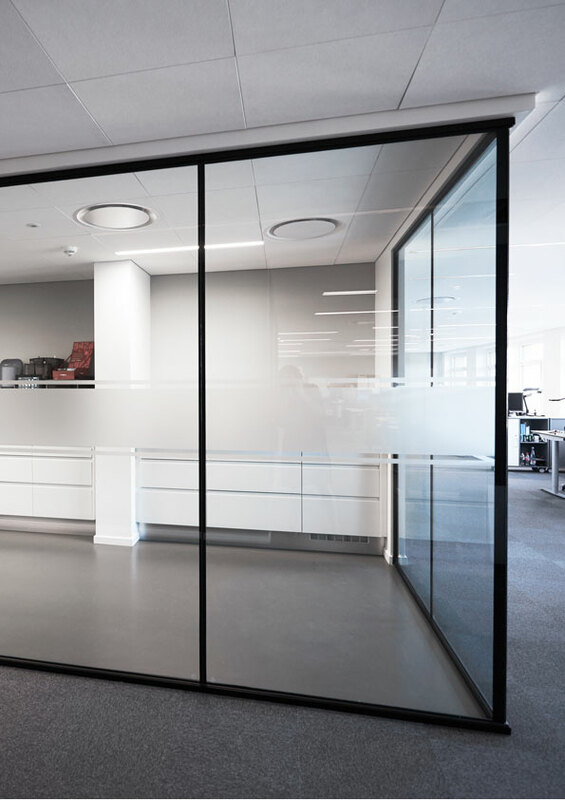 Is a Danish company specializing in the design and manufacture of interior glass walls, fire-rated glass walls, sound-rated glass walls, system walls and production of steel sections for drywalls. All of our walls are produced in Denmark by specialised employees. Triplan walls can be seen in more than 40 countries. 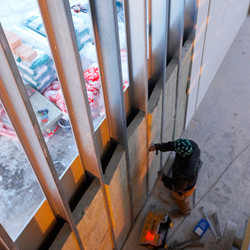 More than 15 million m² Triplan walls have been delivered worldwide. 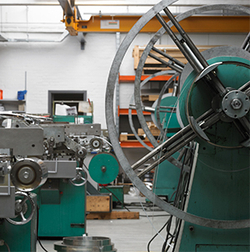 Triplan has its own production based on fully automatic roll forming machines and robots at the factory. Therefore, our customers always have the opportunity to enter into a close dialogue with our technicians about design and technical details, both before buying and in connection with mounting. You get a partner who always strives to be a little out of the ordinary. To make sure that you as a customer can achieve the best result, we provide a comprehensive package of advice, drawings and follow-up. We have good experience with that, and we hope that you will get that too!